 Log In needed JamesX Wedding Photography - Open for 2019 Wedding!!! 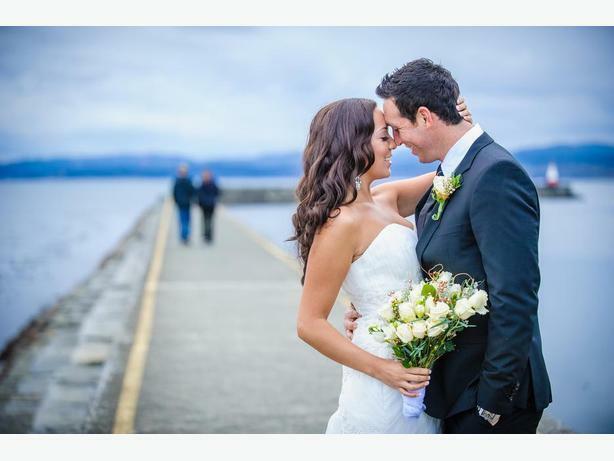 As a member of WPJA (Wedding Photojournalist Association, one of the top organizations for wedding photographers), I provide professional photography services to the Greater Victoria and Vancouver Island with affordable rates. I'm specialized in producing stunning fashion like photos, and I'm excellent in capturing the moments that you will never forget. I use top camera gears like Nikon D3s, the King of all Nikon DSLR cameras basically, and a Nikon D600 full frame body for backup, as well as six other professional lenses and flashes. I therefore produce photos in excellent quality, and your wedding will be covered with maximum protection. Please take a moment to browse through my website. I'm fully open for 2013 weddings! Free engagement photos are available! I'm extremely flexible, easy-going, and respectful. My ultimate goal is to give you photos that you will be very proud to show your family and friends.